I will explain in this article how to provision the different services provided by IBM SmartCloud Application Services, which is GA and also in trial (visit the SCAS website for more information on the SCAS trial). Go on Worklight Trial on SmartCloud Application Service page to get register! 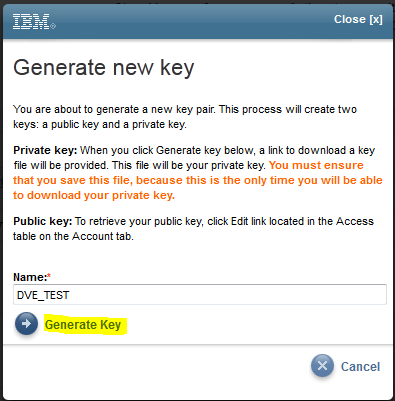 Currently in the pilot version of IBM SmartCloud Application Services two main services are implemented which cover the application lifecycle, the application environment and part of the integration. 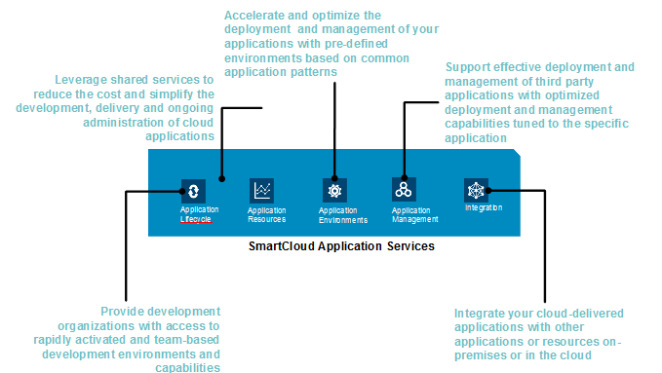 IBM SmartCloud Application Services are deployed from the IBM SmartCloud Enterprise portal. After having deployed the SmartCloud Application Workload Service you have to add your SmartCloud Enterprise credentials in the SmartCloud Application Workload Services in order to be able to deploy instances on SmartCloud Enterprise from SmartCloud Application Workload Services. 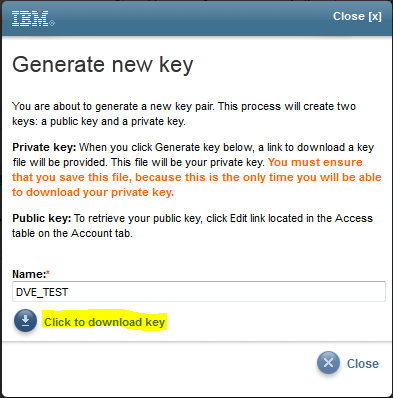 You will need also to provide an SSH key to the SmartCloud Application Workload Services.